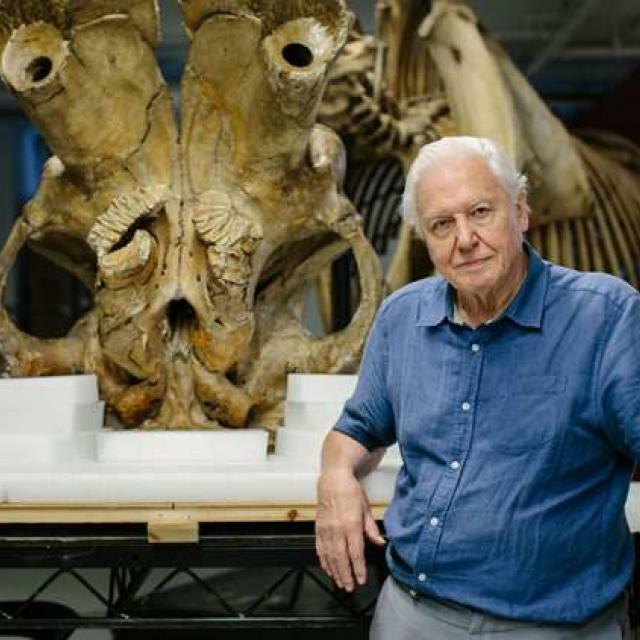 Hohenwald, Tenn. September 7, 2018 – The Elephant Sanctuary in Tennessee announced today it has been named a “2018 Top-Rated Nonprofit” by GreatNonprofits, the leading provider of user reviews of charities and nonprofits. 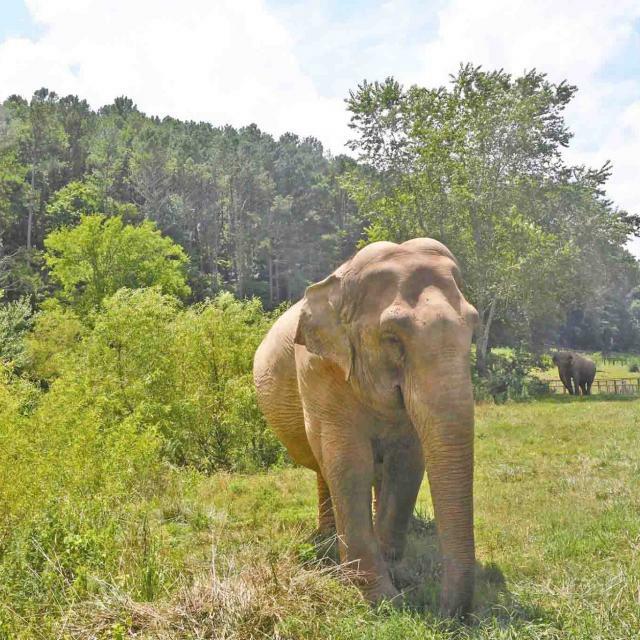 The Elephant Sanctuary in Tennessee provides home, herd, rest, refuge, and individualized care for life to elephants retired from performance and exhibition in Hohenwald, Tennessee. “We are honored to be named a 2018 Top-Rated Nonprofit,” says Kate Mason, Communications Coordinator. We are proud of our accomplishments this year, including hosting many dedicated volunteers from around the country." 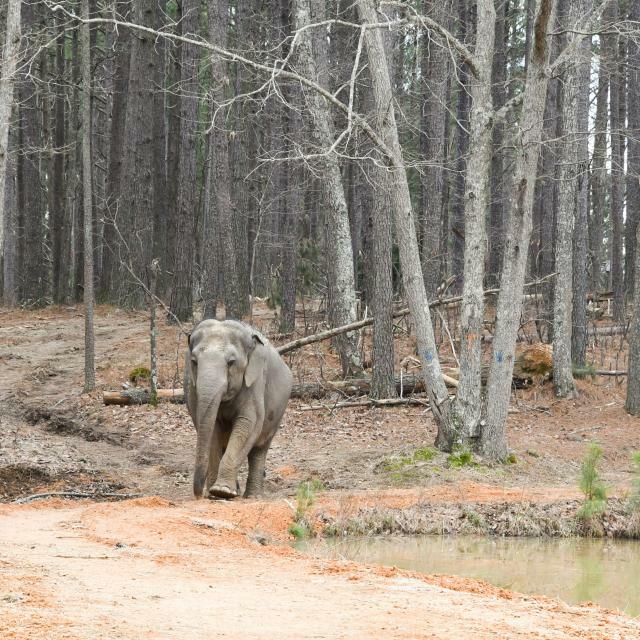 The Top-Rated Nonprofit Award is the based on the rating and number of reviews that The Elephant Sanctuary in Tennessee received from volunteers, donors and aid recipients. "Everything about the Sanctuary far exceeded what I imagined it was, or could be. The volunteer program was very well organized, the staff was amazing, and the actual land/living conditions were breathtaking. Volunteering made us want to take a more active role in donating here," said Jenny B., Volunteer.